Black precious resin contrasted with platinum coated clip design and a floating MontBlanc emblem may well define MontBlanc StarWalker Platinum Resin Black Fineliner Pen correctly! 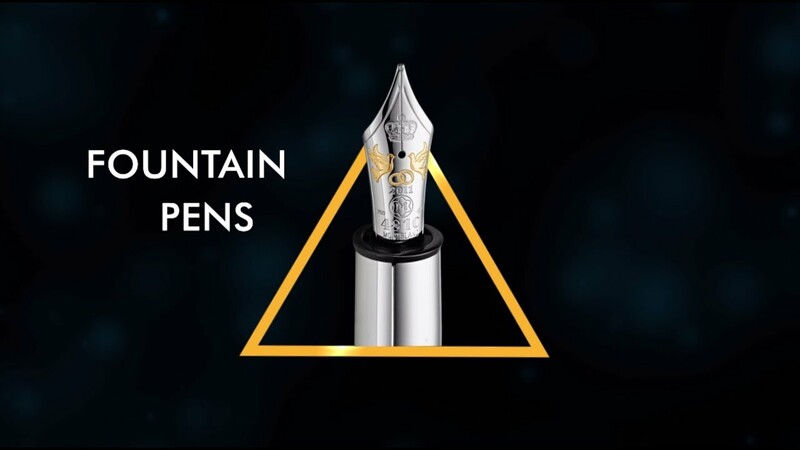 MontBlanc StarWalker, already being the top-quality in writing instrument arena, introduces this platinum plated black fineliner making it future’s timeless design as well. Takes standard Montblanc fineliner refills.